Proceeds from the Y Cycle for Special Needs are used to support Inclusion Services at the Sylvan Adams YM-YWHA. The Ben Weider JCC Special Needs department provides children, adolescents and adults with intellectual and physical disabilities with the opportunity to participate in programs that take place at the Y. Register as an individual, join a team, or start your own team and become a team captain! Donate to a friend, family member or co-worker who is riding and show your support. Volunteer your time and energy to help make the event successful. You can make a difference! 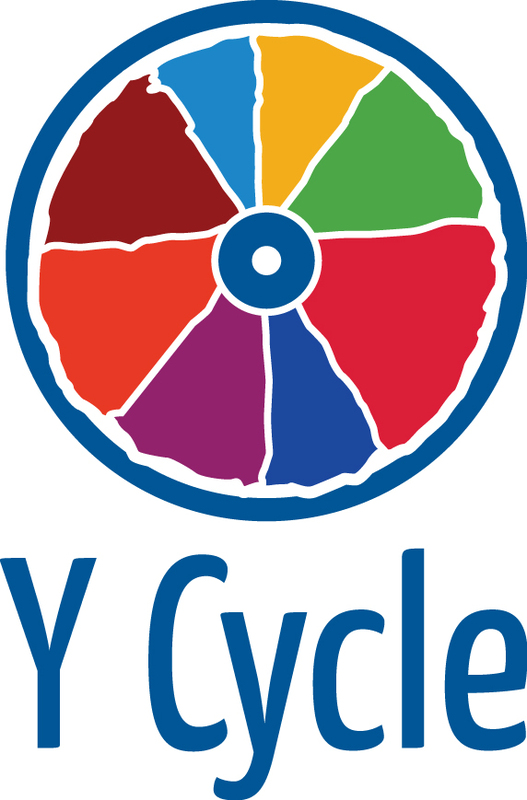 Y Cycle for Special Needs offers high profile sponsorship opportunities for a select group of Corporate Partners. Contact us at 514-737-6551 ext. 228, ycycle@ymywha.com for further details. The Sylvan Adams YM-YWHA values your privacy. We do not share your information with other organizations.